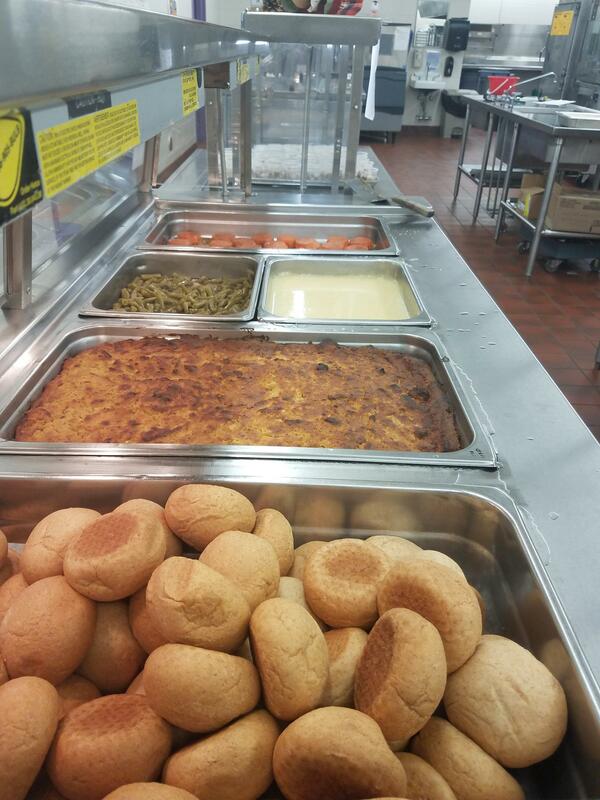 We serve healthy breakfasts, lunches and after school snacks to our students. Breakfast is free to all students at B-L Primary School. To see menus and to make a payment on a child's lunch account, click here. 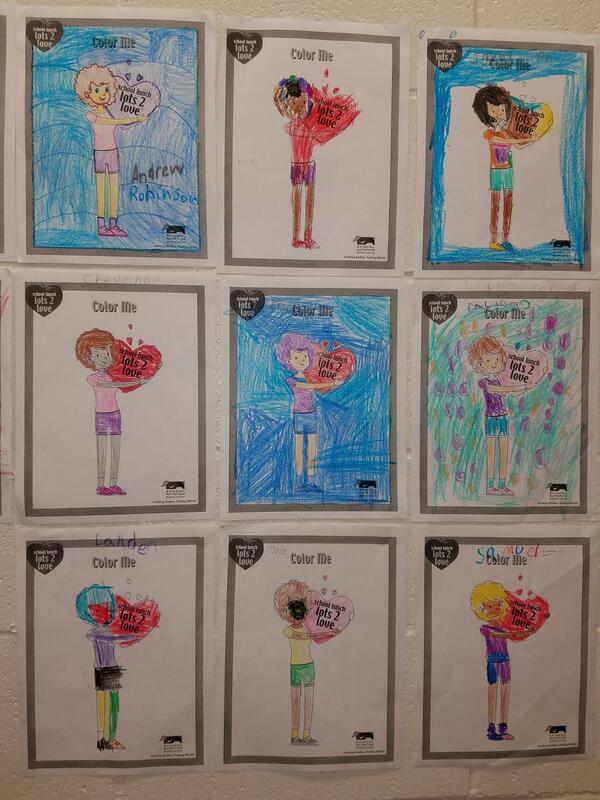 Students participate in Cafeteria coloring contest! 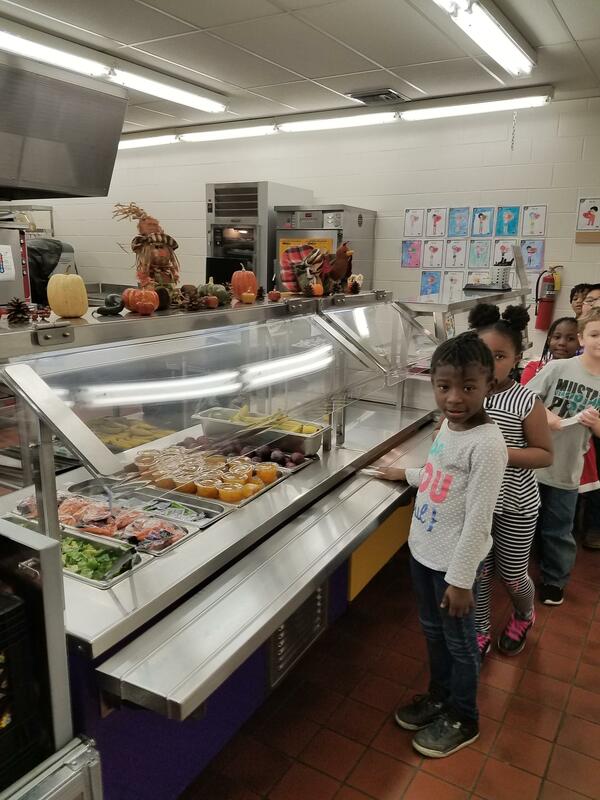 Students select their healthy lunch choices. Yum! This Thanksgiving lunch looks delicious! 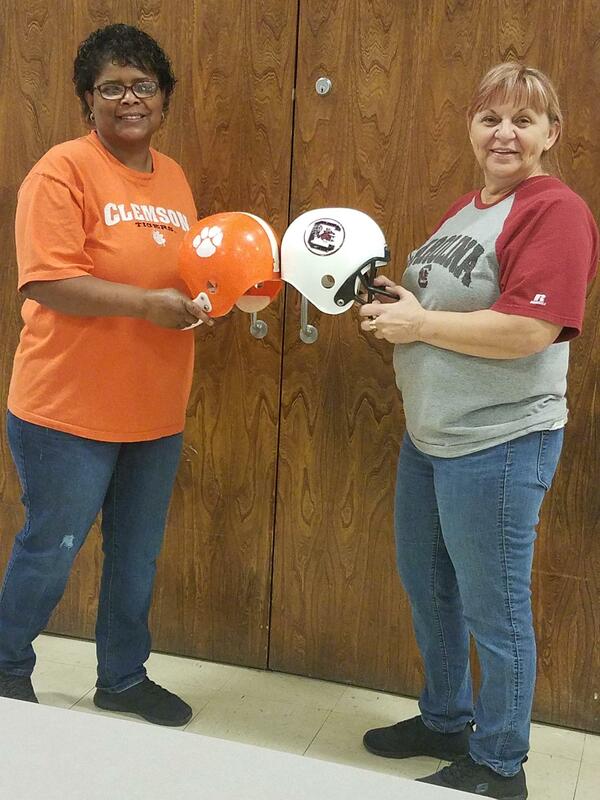 Our Cafeteria staff loves to be involved in school activities!